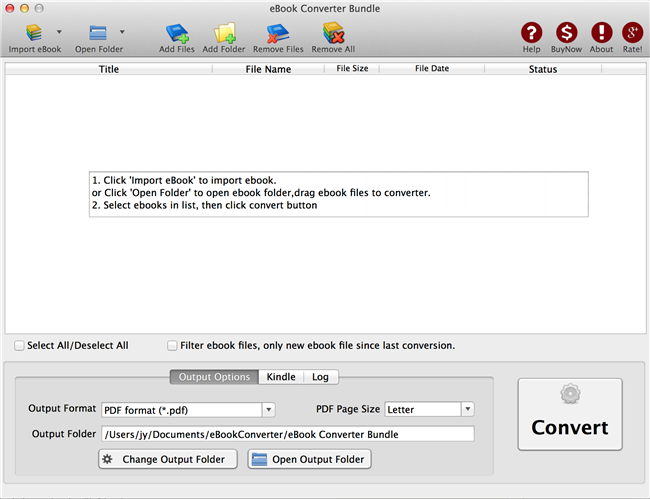 eBook Converter Bundle Mac is tools decrypt and convert eBooks purchased from Kindle, Nook, Google Play, Sony, Kobo and other online eBook stores in batch with 1-click. 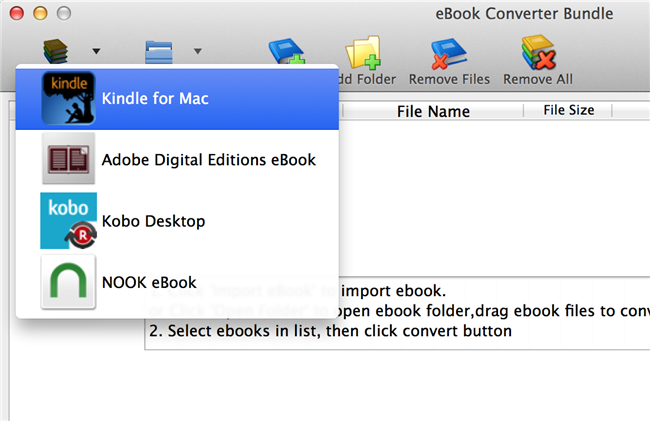 it is the most easy-to-use eBook conversion software ever, import ebook download in Kindle for Mac, adobe digital editions, remove DRM protection, convert to PDF / ePub / Kindle / Word / Html / Text format with 1-click, it is award-winning and a must-have tool for all eBook reader. 100% safe with no adware, spyware, or viruses.